When using activate followed by deactivate, I see this error. Is there a way to allow activate followed by deactivate? Without this the diagram that gets generated is not exactly right. 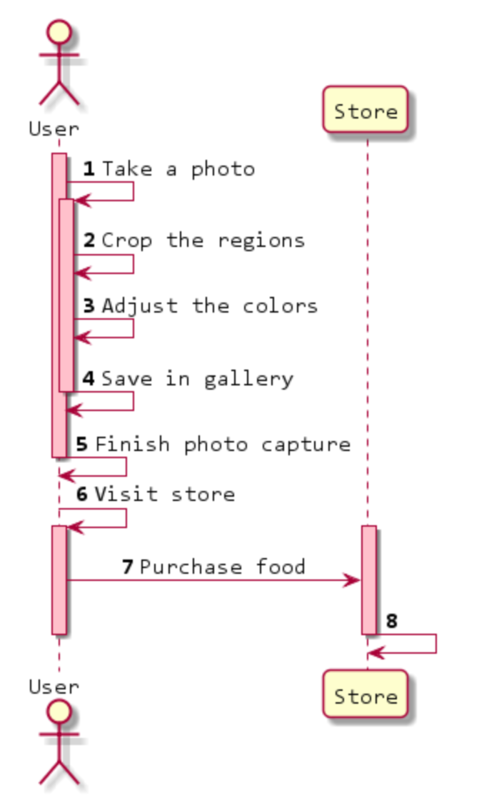 See sequence numbers 4, 5, & 6 in the sequence diagram below.